Flossie’s milkshakes brought all the boys to the yard. I’m sorry. After the news about Kennedy, even Long Bossie can’t cheer me up. I thought everybody knew about Limousine Cattle. 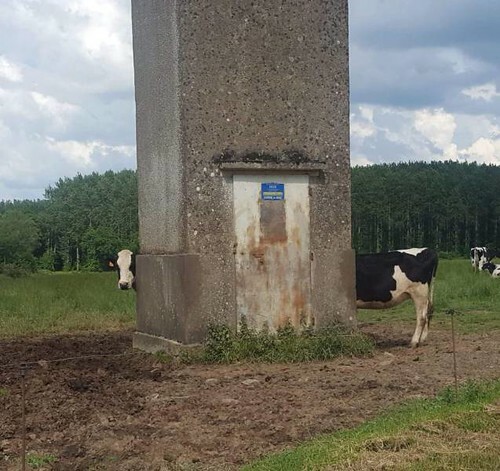 Isn’t that the cover art for The Moos album “Moo’s Next”?